View basket “Studies in Indian Sculpture & Painting” has been added to your basket. 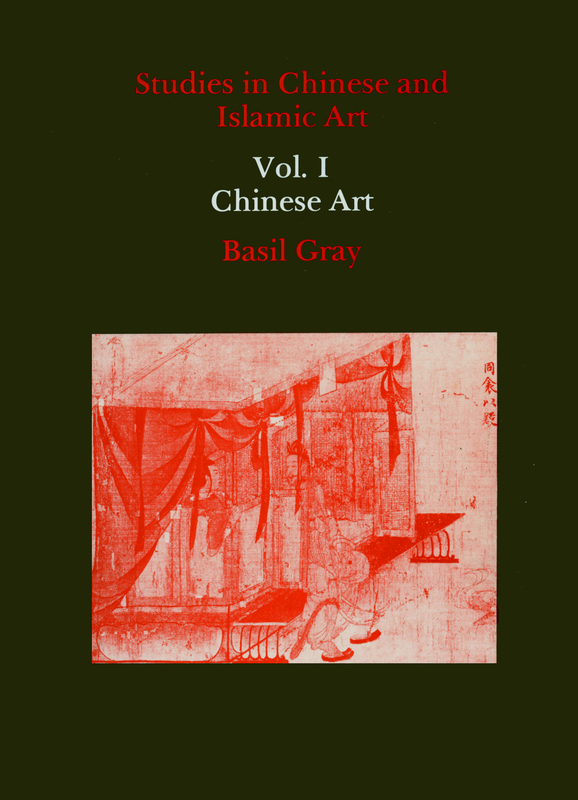 For more than forty years William Watson has occupied a unique place in the study and teaching of Chinese art in Great Britain. 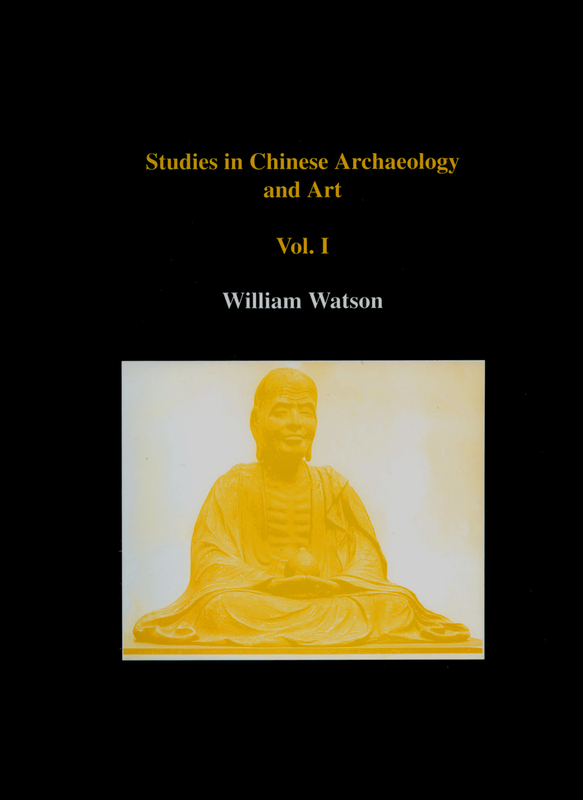 Professor Watson’s publications cover a wide field, his command of Chinese, Japanese, Russian and western languages giving access to the fullest literature on his subjects. The colloquies he organized at the Percival David Foundation achieved international repute, with results that remain on record. 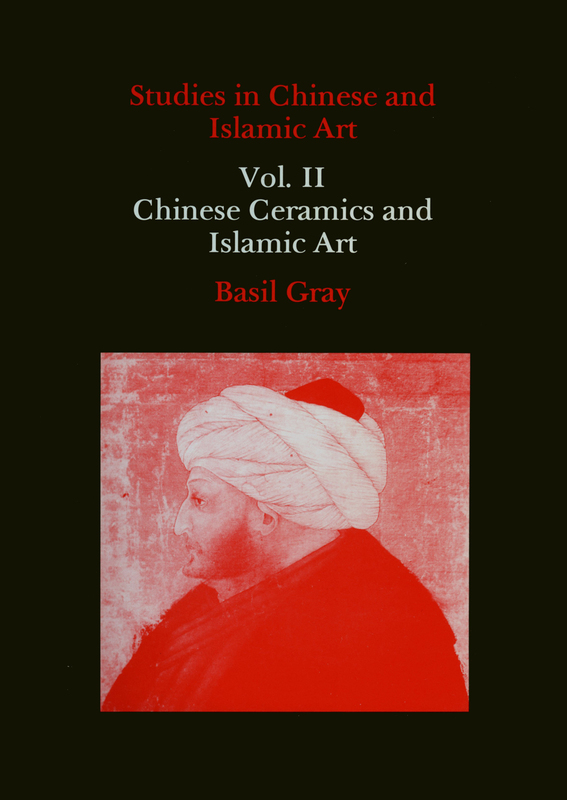 At the Royal Academy of Arts he took a leading part in the Chinese archaeological exhibition of 1972 which reinstated cultural relations between Britain and China. Also at the Royal Academy he was the instigator and chief organizer of the Japanese exhibition of 1982, in which for the first time the art of the Tokugawa period was comprehensively presented outside of Japan as enshrining the national genius. The present two volumes collect Professor Watson’s main smaller publications made in the course of museum and university careers. 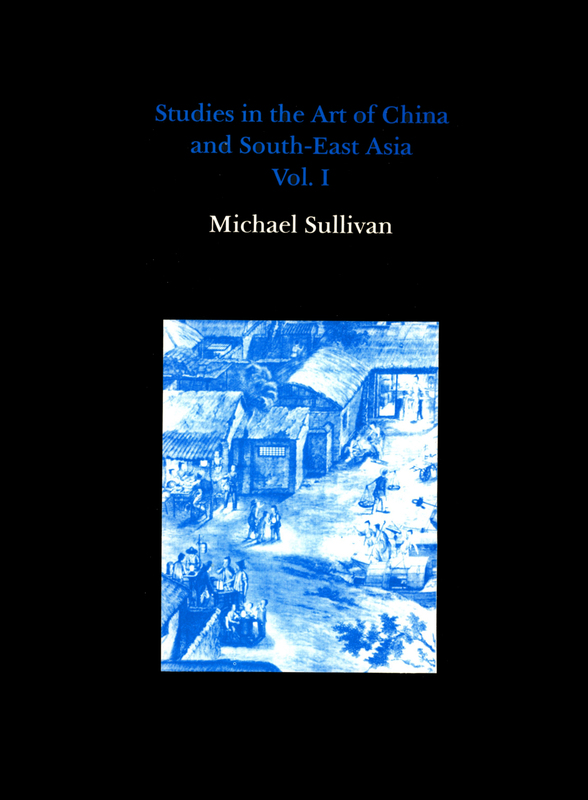 Many are specific studies of works in terms of cultural context, dating and historical significance. 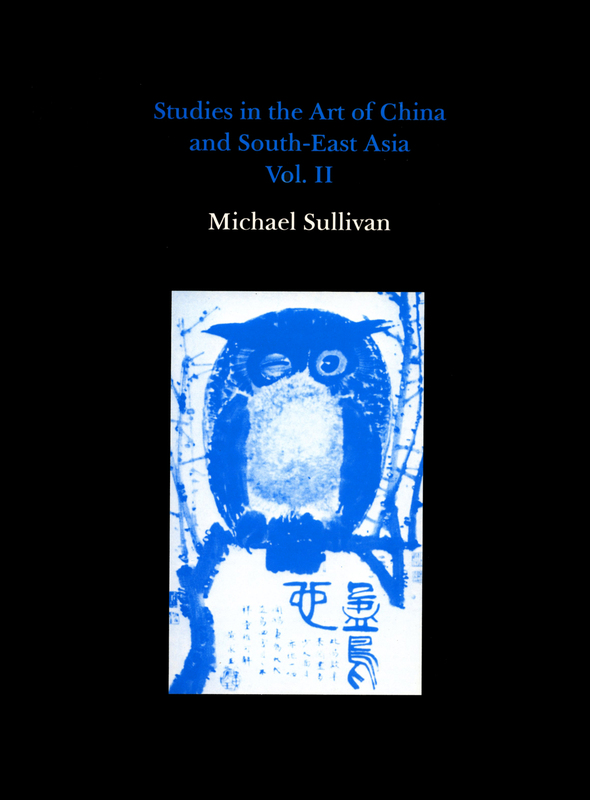 They contain mainly writing on Chinese, Japanese and Korean subjects, in particular the bronze art, ceramics and sculpture of the T’ang and earlier periods. Painting is treated in some closely defined topics.